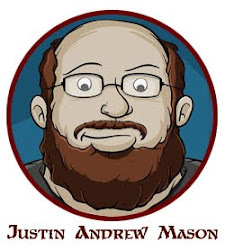 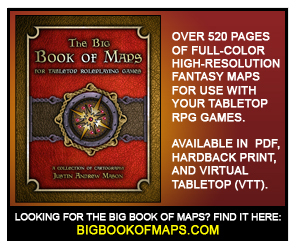 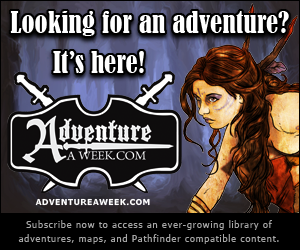 Four different adventures that I authored (and did cartography for) were just released by Adventureaweek.com / AAW Games for 5th Edition Fantasy Grounds! 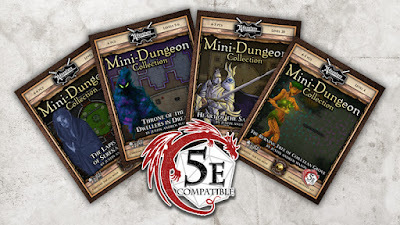 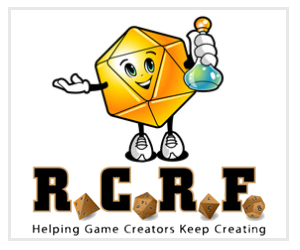 Fun content including adventures for characters ranging from 4th level to 20th level. 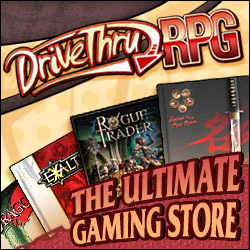 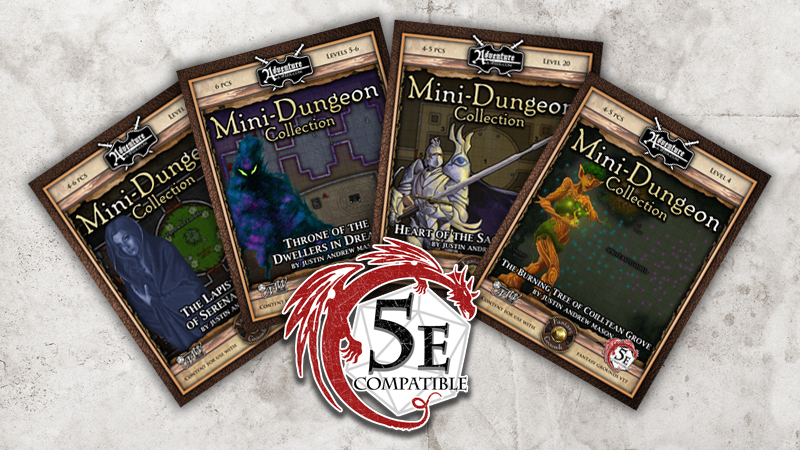 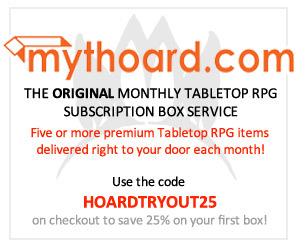 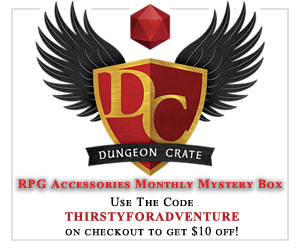 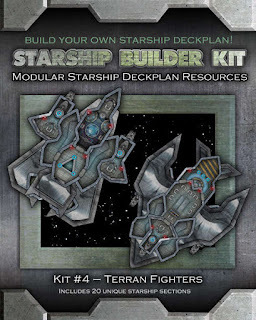 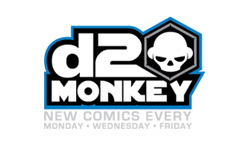 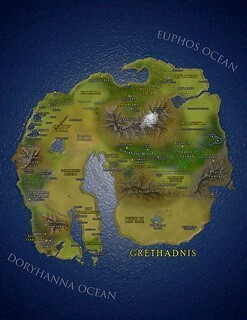 These products can be purchased via Adventureaweek.com, DriveThruRPG, RPGNow, Paizo, and Steam.